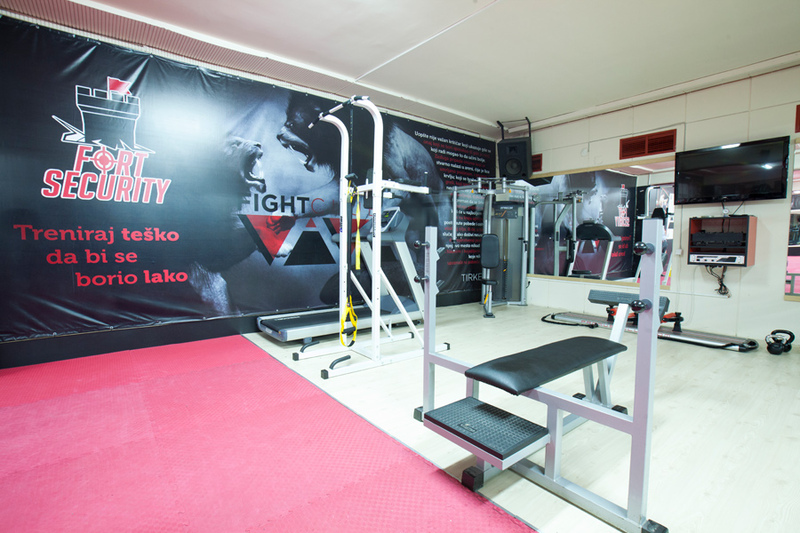 Fitness room VIVA is situated in the lower level of hotel „Srbija“ and it’s suitable for various types of exercise and training. 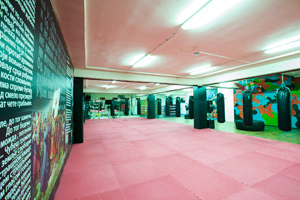 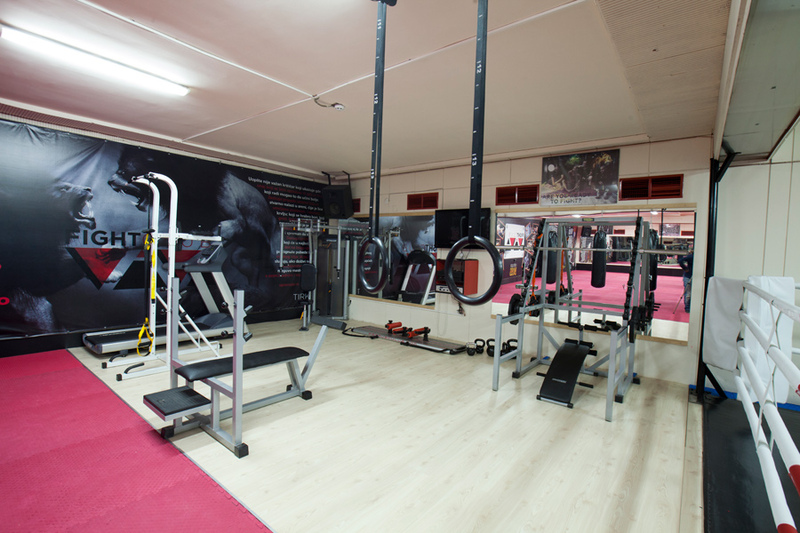 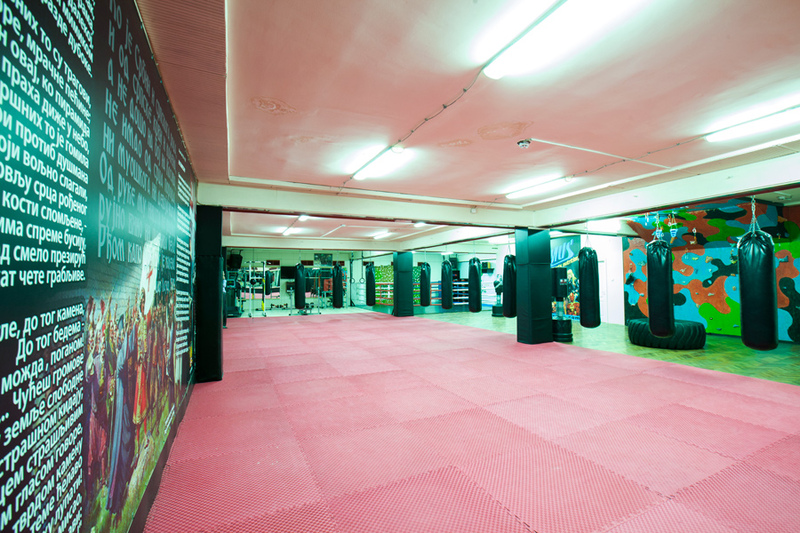 Fitness room is equipped with dressing rooms, tatami mat, punching bags and ring which makes it particularly suitable for various types of martial arts and combat sports, such as taekwondo, judo, karate, boxing, kickbox, full kontact, savate and jiu-jitsu. 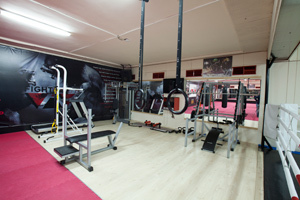 Gym is situated inside fitness room VIVA as separate area with Precor’s exercise machines. 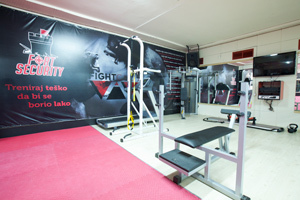 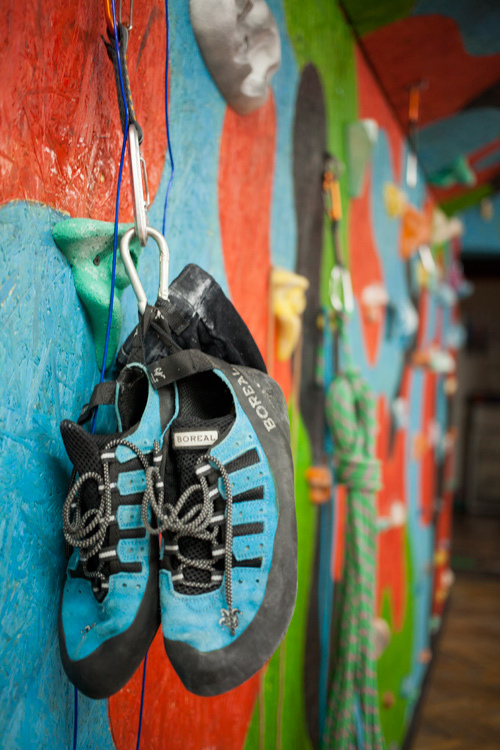 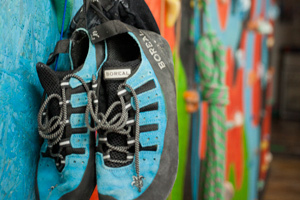 Gym is equipped with treadmill, various types of strength training machines and cardio equipment, dumbbells with different levels of weight, and it also contains climbing wall. 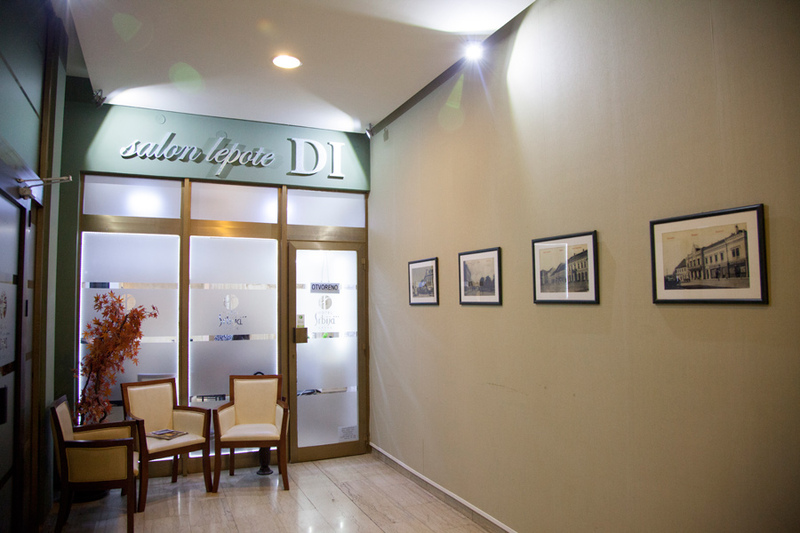 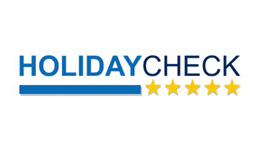 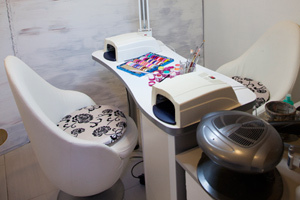 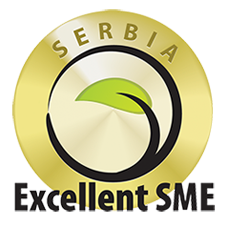 Beauty salon DI is located in the ground floor of hotel „Srbija“. 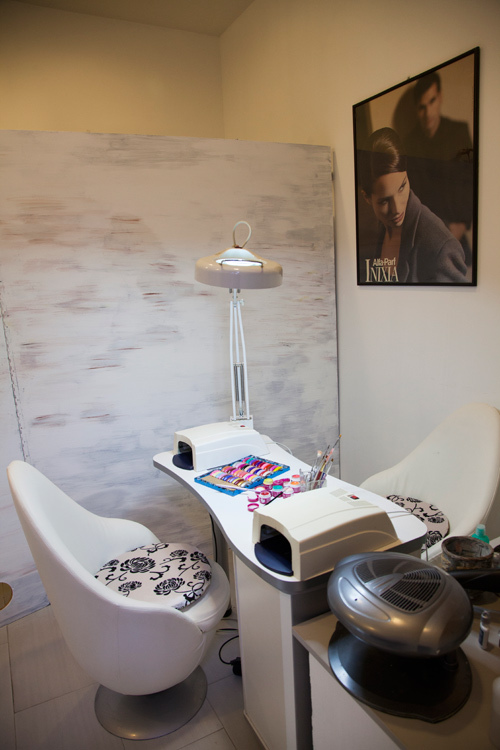 Beauty salon provides wide range of services and beauty treatments, such as hair salon services, waxing, glitter tattoos, nail extension, gel treatment on nails, shellac, eyebrow correction, eyelashes extension, professional make up, tanning bed and massages.